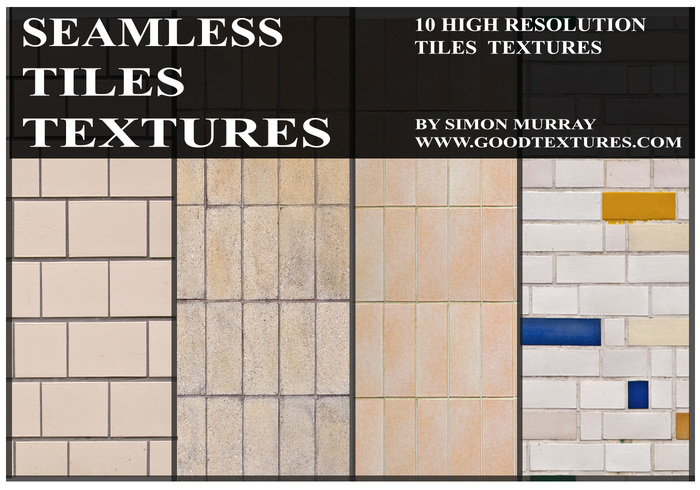 10 Seamless Ceramic Tiles Textures - Free Photoshop Brushes at Brusheezy! First there were "Tiny Tiles" textures from my collection and now, wait for it....there are now seamless tiny tiles textures. Wow I hear you all cry, I cannot believe my bleeding eyes. There are 10 seamless ceramic tiles in this little collection all of which have a resolution of 2048x2048 pixels. Have fun using them and any thanks is much appreciated. Enjoy! Erm, better late than never in replying to your comment. Thank you very much, I hope you have put them to good use. Merci beaucoup or as is often said from my neck of the woods, Ta very much luv! Excellent. Can't wait to play with them. :) Thanks a lot!! Thanks very much, happy to help.